. . . was born in 1944 in Paris, France, to an aristocratic Russian-Jewish emigre fleeing persecution, who avoided further discrimination during the War by joining the French Resistance, while his three children took his French wife’s name. At the age of 16 Cevert raced his mother’s Vespa and, at 19, moved up to a Norton, before adopting four wheels, studying at two racing schools, and in 1966 winning the Volant Shell scholarship: an Alpine F3 car, beating Patrick Depailler. His first season wasn’t a success but moving up to a Tecno in 1968 gave him the French F3 Championship, ahead of Jean-Pierre Jabouille, which gained him a F2 works Tecno drive for 1969, where he finished third in the Championship. In 1971 Cevert twice finished second to Stewart and, in America, he took over when Stewart slowed, and won his first GP, taking third place in the championship. He also helped Tyrrell win the Constructor’s Championship in their first season, with double the points score of BRM, Ferrari and March. It seems odd now to realise Cevert was only the second Frenchman to win a GP (Trintignant won Monaco in 1955 and 1958). 1972 was not a success, apart from finishing second at Le Mans. Lotus had their 72 John Player Special, and although Stewart won four races, Emerson Fittipaldi took his first Championship. The best Cevert managed was two second places to finish sixth. In 1973 Cevert seemed to be always the bridesmaid, finishing second six times, to either Stewart or the two Lotus drivers, to take fourth in the championship. Afterwards Stewart claimed he had intended to retire at the end of the season to allow Cevert to take over as team leader but, during practice for the final race at Watkins Glen, and battling with Ronnie Peterson for Pole, Cevert ran wide in the ‘Esses’, clipped the barrier on the right, and spun head-first into those on the left, which were uprooted… and Cevert died instantly, at the age of 29. You don’t make a very convincing argument for his talent… surprised to see him on this list with that backhanded compliment of a review!? Being offered a seat at ferrari in enzo ferrari times is a great argument. I’m enjoying this series of articles, Thanks BlackJack’s Briefs, keep up the enjoyable reading. Fantastic article, again. Looking forward to no 18! excellent series. looking forward to the rest!. As ever BJF, great writing, original idea too. Always thought it was a shame that Cevert died before he could take over as Jackie’s replacement. Perhaps he was trying to prove he could lead the team by being infront of Jackie there ahead of 1974, or it was just for his own satisfaction in getting pole. There’s footage of them both discussing the esses and the gearing for the Glen. Jackie took it in high 3rd, as there’s more throttle control for the line, but it should be slower and thus you have to be consistently perfect on line. Francois was in low 4th, which could be faster but requires deadly precision, else it’s harder to modulate the throttle to stay on line. I’ve crashed in a similar manner on GPL countless times in seeking the perfect line through the esses. However, the number of drivers killed with the guard rails (Rindt, Koinig, Cevert.. all the way up to Montjuich 1975) moving upon impact is quite shocking. One can only wonder what could have happened differently if Jackie told Francois before the weekend he would retire, and leave him as team leader for 1974. Tyrrell’s replacements were Scheckter and Depailler, and Scheckter did then get the call from Enzo and won the WDC in 1979.. Cevert and Villeneuve would have been quite something. Ah for crying out loud, that is pure romanticism on the 40th Aniversary of his death…..Utter rubbish. I wasn’t old enough to see him in action and remember it, but lots of older hands than myself raved about him so I’d heard lots about how brilliant he was. Maurice Hamilton, Peter Windsor and Alan Henry all thought he was very special also. Murray Walker rated him too. As I said, I don’t have enough first hand knowledge to be able to offer my own opinion, but he does seem to be rated very highly by quite a few big hitters. I’ll add to that Colin. A certain JYS also rated him highly and he was nobodies fool. In the clip that lestyn mentions, the reaction of people like Chapman, Fittipaldi and co speaks volumes about this man. I am glad Cevert is included in this list. 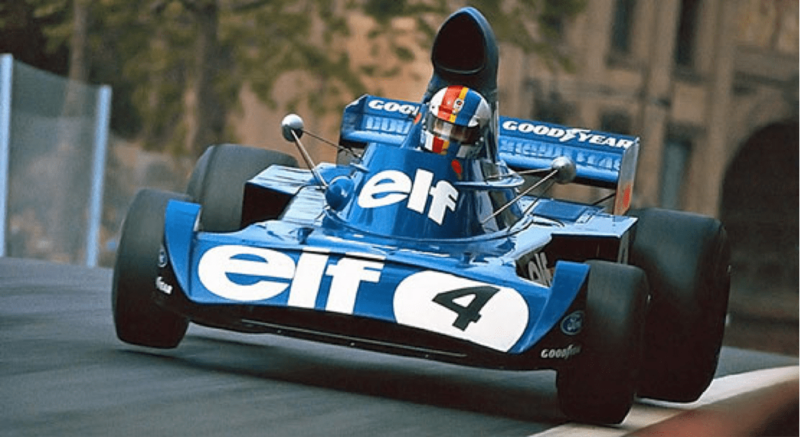 I think Jackie Stewart was in a better position than most to judge Ceverts talent and he already knew that Cevert was faster than himself and had learned a lot as Jackie’s number 2. He would have racked up more wins in 73 if it wasn’t for the fact that knowing he would be team leader in 74, he was content to follow Jackie home waiting for ‘his’ year. Cervert fits perfectly into the criteria for this topic – a fast, race-winning driver, also capable of consistency (7 podiums in 1973 alone), who’s career was tragically cut short just as he was destined to be a potential champion and arguably one of the top 3 or 4 drivers in Formula 1, in an era which already had greats like Petersen, Fittipaldi, Lauda, Ickx etc. I merely questioned why Cevert would be included on the list with the faint praise you bestowed on him. #20 was much more convincing, for example! FWIW, I had thought he was better/had more potential than the ordinary man you describe. 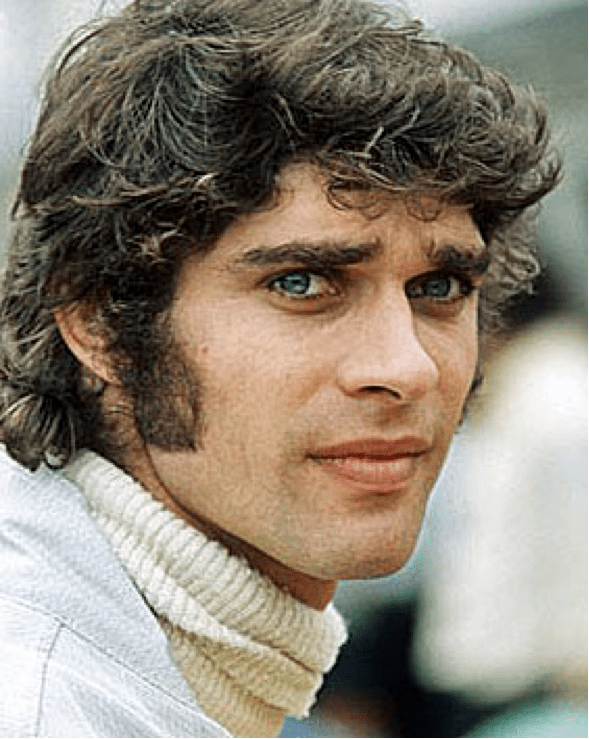 but I am pedantic… I wrote ‘many’, which isn’t as bad as your ‘so many’… There were two anti-Cevert comments which between them got eleven thumbs-up… which struck me as ‘many’… I was surprised. That was all. I for one enjoyed it more that the usual articles and writing styles, and I’m also a bit surprised by the reaction… well, not that surprised, it is the internet! 😛 keep these up, enjoying them for what they are, one mans research based opinion on what the top 20 drivers we never really got to see the best from were. Top effort! Yes – keep these up. He was a true gent who was very talented but believed in helping his team leader, without being asked to. JYS obvious thought he was special. One of many tragically short careers.